At J.H. Oxtoby & Sons we offer a wide range of services from new clocks and barometers to major rebuilding work and delicate clock restoration and repairs. If you are looking to buy a new or pre-owned clock please visit our shop. We have a vast range of competitively priced antique clocks, wall clocks, mantel clocks, bracket clocks, dial clocks and grandfather clocks in stock. If you’re seeking a clock specialist, don’t hesitate to contact J.H. Oxtoby & Sons. We specialise in new, fine and unusual antique clocks such as grandfather clocks, longcase clocks and lantern clocks. So whatever type of clock you’re looking for, why not give us a call? Not only are cuckoo clocks highly decorative and beautifully made, they are also a rather entertaining timepiece. 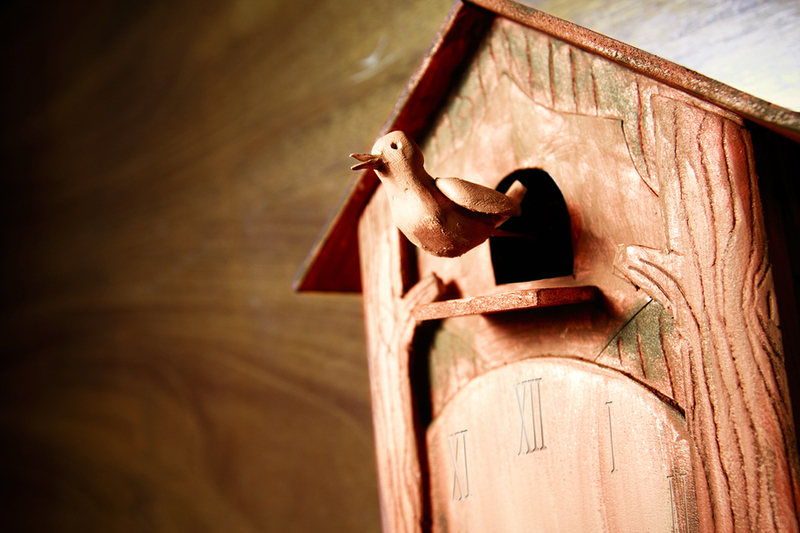 If you’re considering investing in a cuckoo clock, pop in to see us today. At J.H. Oxtoby & Sons we have a comprehensive range of cuckoo clocks including traditional 1 day cuckoo clocks through to 8 day cuckoo clocks with music and dancers. Have you got a cuckoo clock that has stopped working? We can provide you with a full cuckoo clock repair and restoration service. When it comes to cuckoo clocks, you’re in expert hands with J.H. Oxtoby & Sons. Are you looking to update your living room? Is the office wall looking bare? 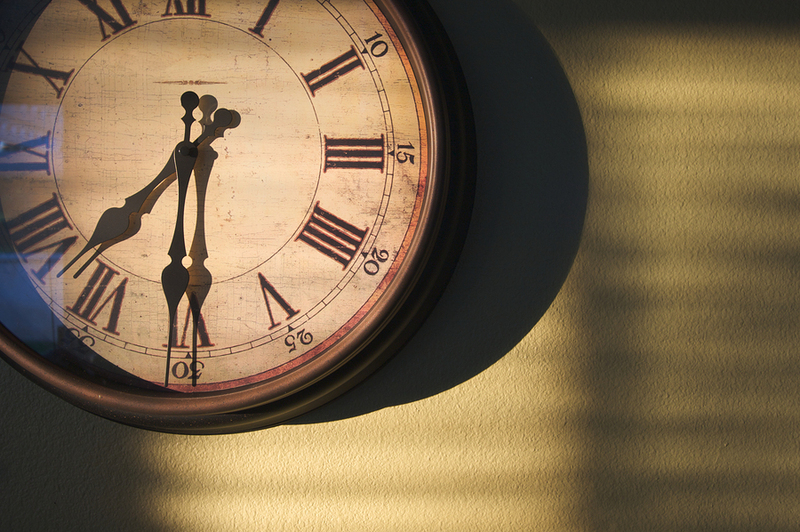 A wall clock is a perfect decorative piece. Visit J.H. Oxtoby & Sons and see what we have in stock. We have a large and varied selection of wall clocks to suit all tastes. Our wall clocks are available in many different styles, designs and colours for your wall, kitchen, hallway, office or any room in your home. Has your wall clock seen better days? We offer expert clock restoration and all clocks are serviced by our own in house clock specialists. A mantelpiece is the ideal place for a decorative clock. If you’re considering a mantel clock, look no further than J .H. Oxtoby & Sons. We have a variety of mantel clocks ranging from the classic carriage clock to limited edition collectors pieces. Westminster chime, musical, modern, contemporary, glass and the latest technology radio controlled clocks. Need help deciding on the perfect mantel clock for you? Visit us or call us today. We are always happy to offer you our friendly, expert advice.